California ROK Championship Registration | Challenge of the Americas! 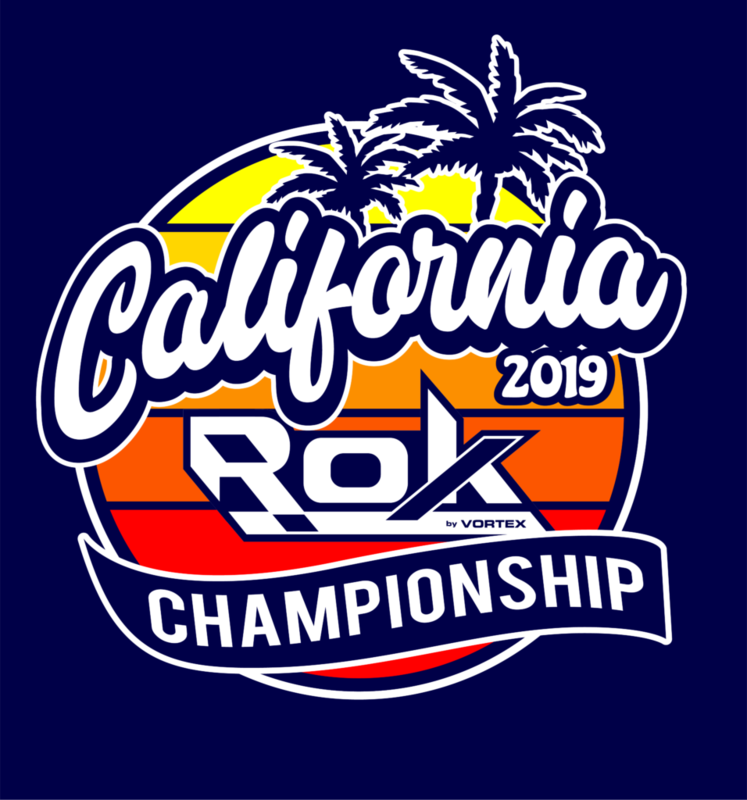 Registration is open for the 2019 California ROK Challenge events. 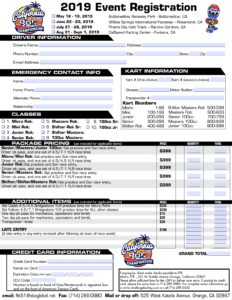 Please download and fill out the registration PDF and return to Full Throttle Promotions via email, fax or mail. Pre Registration closes at noon on the Monday of race week. All entries after that time are subject to the $100 late entry fee.